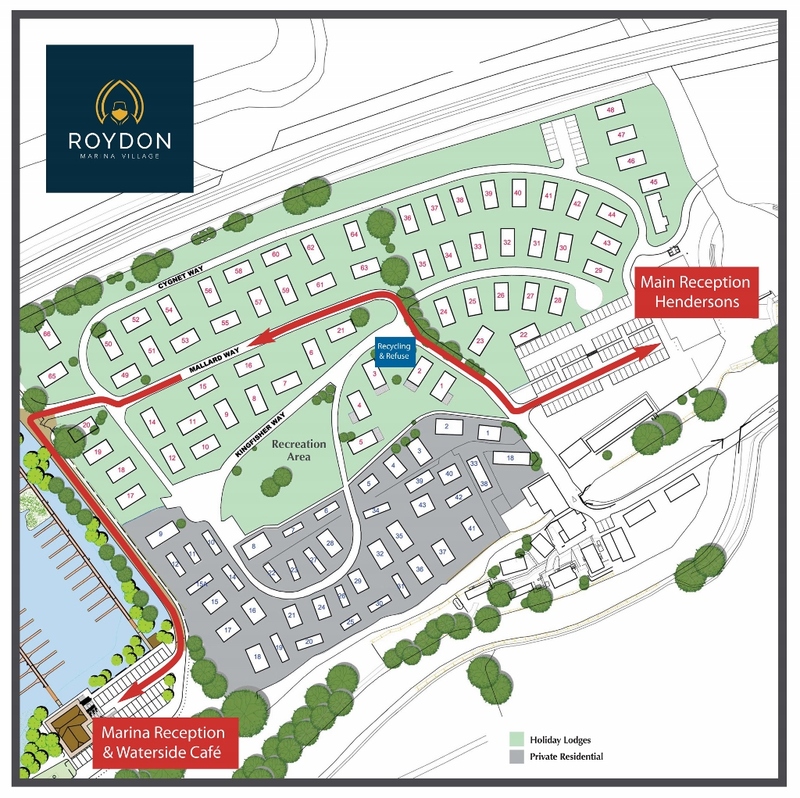 Roydon Marina Village is an exclusive holiday lodge resort located in the Lee Valley Regional Park, with a private marina, hotel, restaurant and bar. The 315 berth marina can accommodate narrowboats and wide beams up to 70ft in length and is located on the River Stort, close to the junction of the River Lee. The premier holiday lodges offer the highest levels of refinement and comfort and are for owners who place a real emphasis on luxury. The stylish lodges are designed and finished to the very highest standard and offer all the familiar comforts of home. Whatever you are looking for from your holiday home, you are sure to find it here. With a 12 month holiday season and 50 year licences Roydon Marina Village is an ideal location to own a holiday home. Boathouse Cafe & Bar - The on-site cafe serves delicious sandwiches, wraps and cakes throughout the day. Why not stop by for a bite to eat and a drink when you are next there! Marcos Italian Restaurant - Located on-site Marco's Italian serves up hearty and authentic Italian cuisine accompanied by carefully selected wines and beers. Marina Facilities - The marina offers secure berths for both narrow and wide beam vessels up to 70ft on the outskirts of Roydon Village. There is also WiFi, Laundy facilities, CCTV and utility provisions. 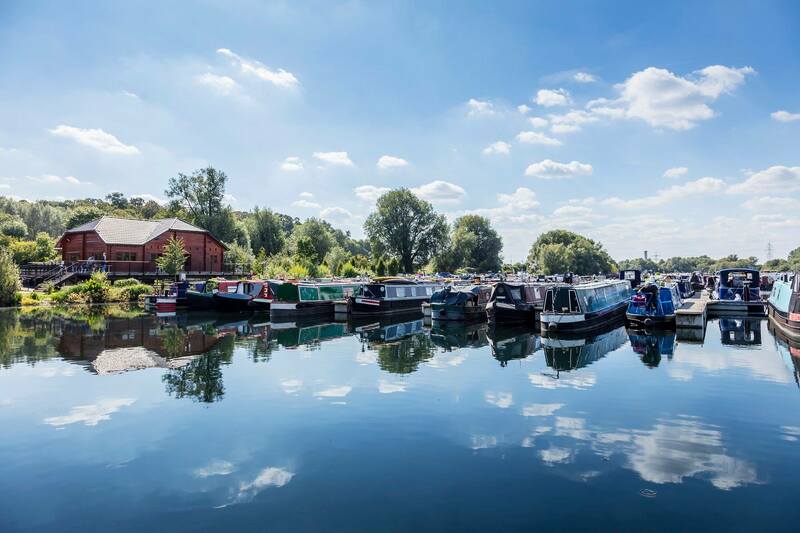 Roydon Marina Village is located on the River Stort, close to the junction of the River Lee and on a 32 acre lake set amid the stunning scenery of the Lee Valley Regional Park. Central London is only a short 30 minute train ride away, while Stansted Airport is only 15 minutes away. Roydon Marina Village is just a 5-minute walk from Roydon Rail Station, which has direct links to Stratford Rail Station, next to The Olympic Park.